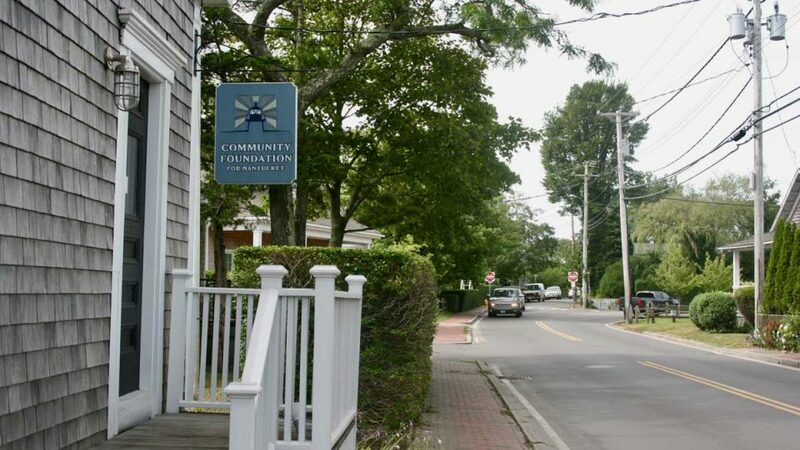 The Community Foundation for Nantucket staff is a friendly, dynamic and comprehensive team devoted to supporting Nantucket’s nonprofit sector through grants, guidance, education and collaborations. Margaretta Andrews, Executive Director (mandrews@cfnan.org). Born in Wilmington, Delaware, Margaretta has generational ties to Nantucket going back to the 1930’s. After graduating from St. Lawrence University, she moved to Nantucket year-round in 1979, and worked for the Nantucket Conservation Foundation and then the Nantucket Cottage Hospital. She married Bill Andrews in 1988 and began volunteering in the early 1990’s. She has served on the boards of the Children’s House Montessori School, Friends of Nantucket Public Schools, Nantucket Student Lacrosse, both the Cyrus Peirce and Nantucket High School Councils, and the Nantucket Cottage Hospital where she served as Chairman of the Board of Trustees from 2001-2008 and is currently an honorary trustee. She was the Secretary/Treasurer of the Nantucket Platform Tennis Association from 1991 to 2013. Margaretta joined the Community Foundation for Nantucket as Executive Director in October 2008. Jeanne C. Miller, Program Director (jmiller@cfnan.org). Born and raised on Long Island, Jeanne arrived on Nantucket in 1979 while still a student at Boston College. She became a year-around resident and joined the faculty of the Children’s House of Nantucket, a Montessori pre-school, in 1982 where she stayed for 25 years retiring as executive director in 2007. Jeanne also served as executive director of the ‘Sconset Trust in 2008. She participated in the founding of several island non-profit organizations including A Safe Place and The Early Childhood Center. Jeanne also served as a Board member of both the Atheneum and The Friends of the Nantucket Public Schools, where she founded the organization’s popular Community Spelling Bee. She and her husband Bruce both share a passion for serving the Nantucket community. Carlisle Jensen, Program & Development Coordinator (cjensen@cfnan.org). Carlisle grew up on Nantucket and developed a passion for philanthropy through volunteering with many island organizations. A graduate of the University of Vermont, she has experience working as the Community Engagement coordinator at UVM and volunteering with organizations focused on public health, education access, and women’s health. She recently returned to Nantucket and is thrilled to be returning to her nonprofit roots. 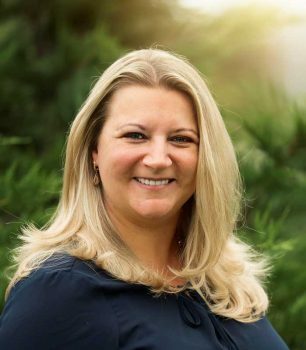 Carlisle currently serves as a Trustee of the Nantucket New School, a member of the Nantucket Cottage Hospital Advisory Committee, and is a volunteer swim coach for the Nantucket Dolphins Swim Team. When not at work, Carlisle enjoys running with her NiSHA puppy, practicing yoga, and guzzling copious amounts of coffee from Nantucket’s numerous, independently-owned coffee shops. Diana Harrison, Office Manager (dharrison@cfnan.org). Diana was born in Lithuania. She graduated from Kaunas College with the degree in the Technology and Engineering of Fermentation. Diana moved to the U.S. in 2002, visited Nantucket for a summer, and has been living on-island full-time since 2004. While on Nantucket, she worked as the office manager for Geronimo’s, Cold Noses, and Akimbo and most recently was an office manager at a local law firm. She and her husband, Keith, enjoy exploring Nantucket’s beaches and trails. Diana fluently speaks English, Lithuanian and Russian.